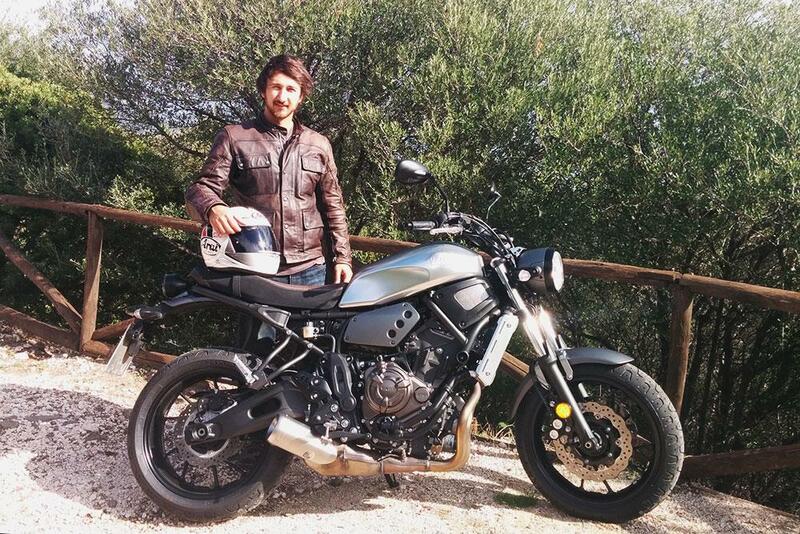 Yamaha has been hard at work with their Sports Heritage bikes ever since they kicked off the range with the XV950 bobber in 2013. 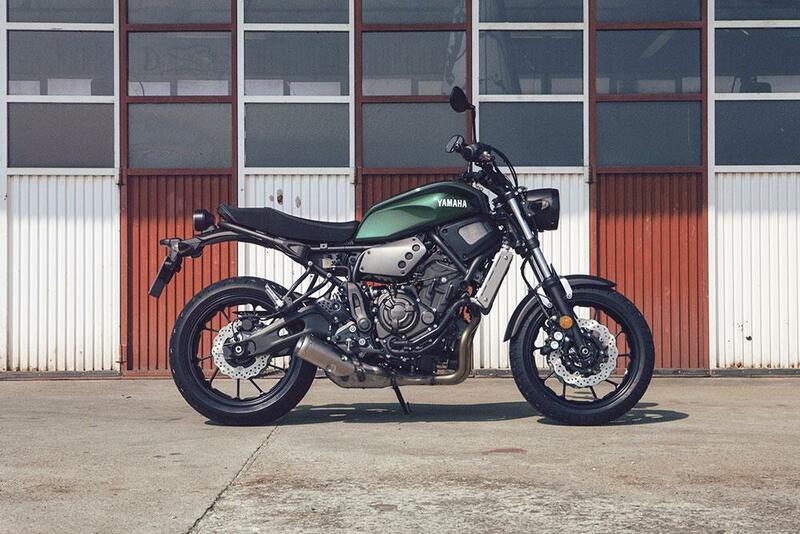 The XSR700 is the latest addition to the family and is based on the popular MT-07 naked street bike. 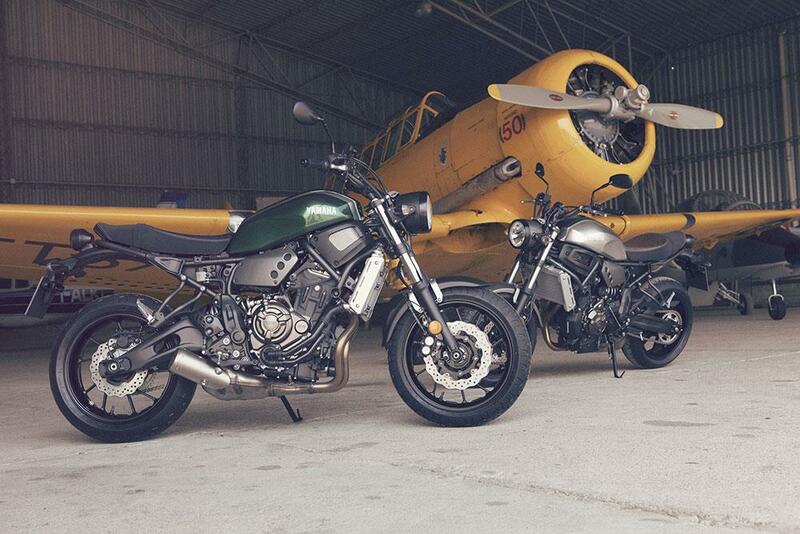 The rolling chassis and engine have remained exactly the same so customers get all the qualities of the fun, engaging and agile MT-07, except in retro form. Its parallel-twin motor still has the same wide spread of power and easy to use torque – a quality Yamaha say stems from their new “Crossplane Philosophy” (hence the CP2 stamped on the casing). But the big selling point is how incredibly easy and fun it is to ride. There's more than enough power to have a blast on switchbacks, without wanting more. 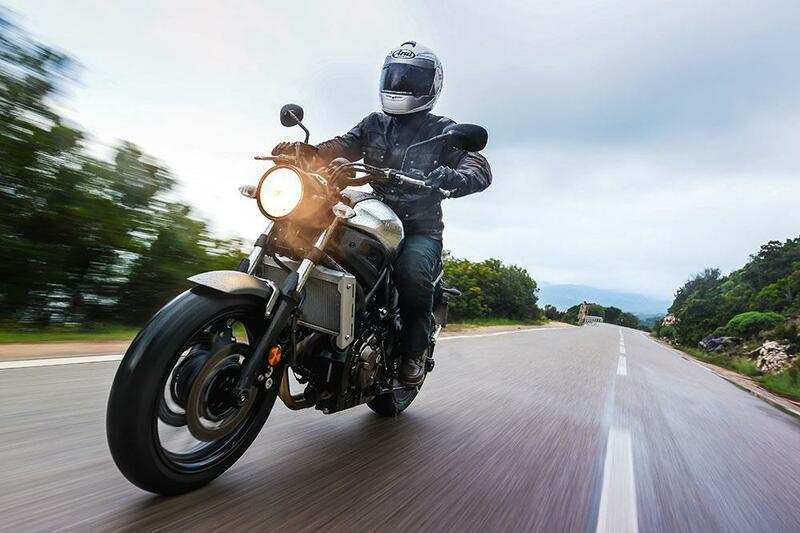 The engine is super smooth and the throttle response is predictable, so it won’t catch you out or get bent out of shape when pushing hard. The brakes are impressive for a bike so competitively priced. The suspension, however, is basic. It’s got a non-adjustable fork up front and a horizontally mounted single shock at the rear, which has been mounted to the engine instead of the frame, to save weight and cost. But despite the budget suspension, which is a little soft, it still holds its own when swooping round mountain bends and is well balanced. The main changes are purely cosmetic. The Street roadster has been treated to a new two-texture leather seat unit, an easily customisable bolt-on rear sub-frame, new headlight and an aluminium tank. The riding position has also changed; the bars and seat are higher, giving a more upright and comfortable riding position. 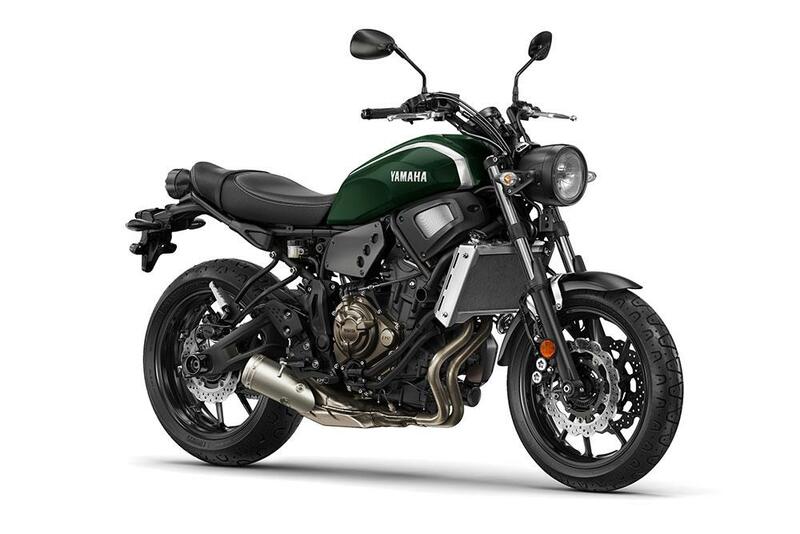 Like the rest of the Sports Heritage range, Yamaha want their customers to customise and modify their bikes, so there are currently 40 official Yamaha parts to go with the machine along with its own apparel range. 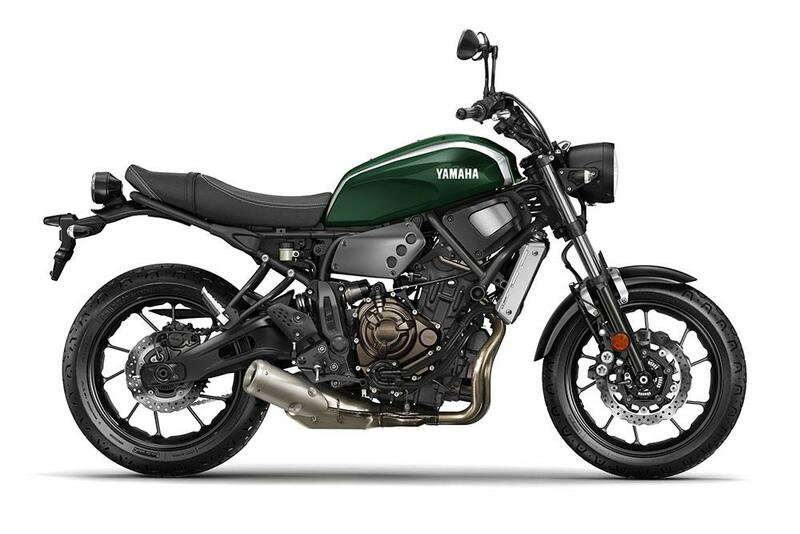 The XSR700 is priced at £6249, which makes it £500 more expensive than the MT-07 ABS version and will be in dealers from January 2016. 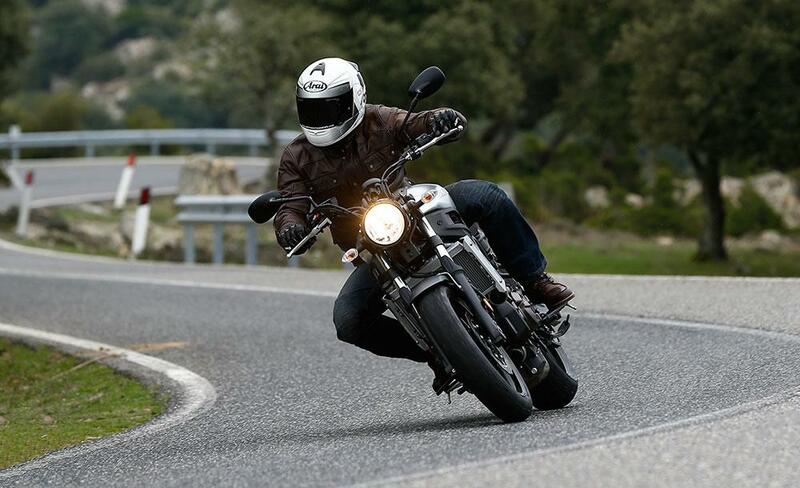 Catch the full review in the November 4 issue of MCN. "A very cheap way to get your rocks off"
"Some off-road pretensions, but it's most at home pressed into the role of tough urban commuter"